When Robots are Given Vision Guidance, What Can't be Done? 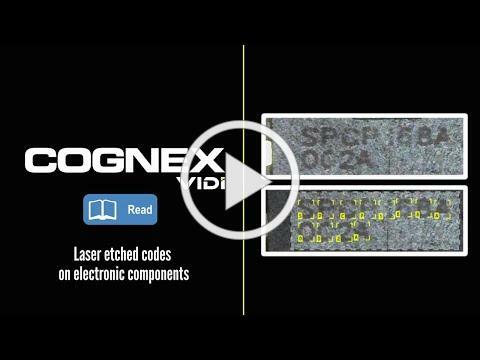 The new Cognex In-Sight 2D Robot Guidance plugin greatly simplifies the communication, hand eye calibration, and vision guided robotics development between a UR robot and Cognex 2D Vision System. 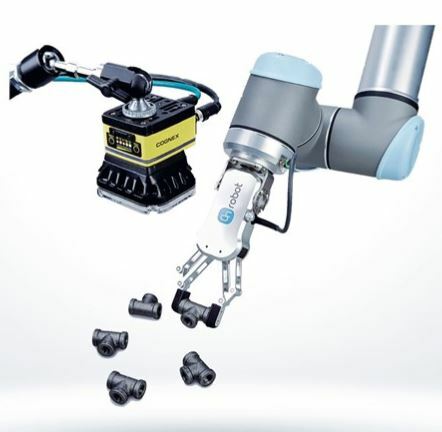 The system can be used to guide the robot to specific coordinates, inspect the part after manipulation, and output valuable data for downstream analysis. Protect your investment, extend the life of your robot, and stay protected and productive. Robosuits: Protect your robot and avoid lost productivity, expensive replacement parts and prolonged maintenance sessions. Robosuits are custom-manufactured to your specific application and need from premier grades of materials, to provide maximum protection against the elements seeking to destroy your robot (extremes in temperature, sharp metal turnings, cutting fluids and coolants, and particulate). They are engineered to preserve the full articulation of the UR arms. Coverage can be extended to EOAT and grippers, controllers and even teach pendant protection. Pendant Armor: UR bumpers provide excellent protection for the UR teach pendant if accidentally dropped. They are custom-molded to the teach pendant’s exterior shell, and features a “stretch-to-fit” installation. Protective ridges are molded around rotary switches and e-stop buttons—but do not interfere with their operation. The shock-absorbing, lightweight material Santoprene™ is immune to water, most water-based cleaning agents, and features excellent resistance to most industrial lubricants, coolants and cutting fluids. 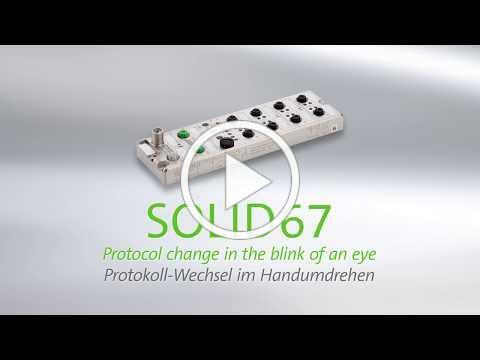 SOLID67 are the new compact I/O modules from Murrelektronik. They make installation in the field easier and are very useful for applications with IO-Link sensors and actuators. They provide eight IO-Link slots directly adjacent to the process and can easily incorporate classic IOs into the system. Minimize space requirements: Having a width of only 30 millimeters, the slim IO-Link variants of SOLID67 are ideal for use in installations where space is limited. 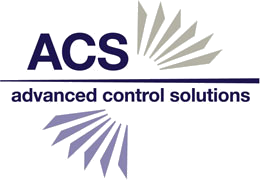 Modules can be connected directly adjacent to the process, and sensors and actuators can be connected using the shortest connection cables. Resistant to Environmental Forces: The unit is dust-tight, tamper-proof and protected against temporary immersion which is defined as spending up to 30 minutes in water that's 1m deep. Simplify storage: The SOLID67 modules are multi-protocol-compatible; they support ProfiNet and EtherNet/IP. Depending on control concept, a switch is simply placed directly on the module, which reduces the variant diversity. Fewer modules of different types need to be kept on hand. Targeted shutdown: If an input or output short-circuits, then only the affected input port or output channel is shut off, not the entire module. Adjacent ports or channels stay on. Red LEDs indicate errors and a signal is sent to the controls. 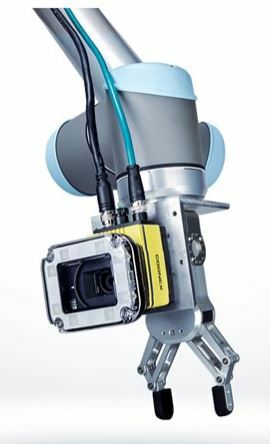 resolution vision system ideal for detailed inspections of large, cylindrical, or continuously moving objects. 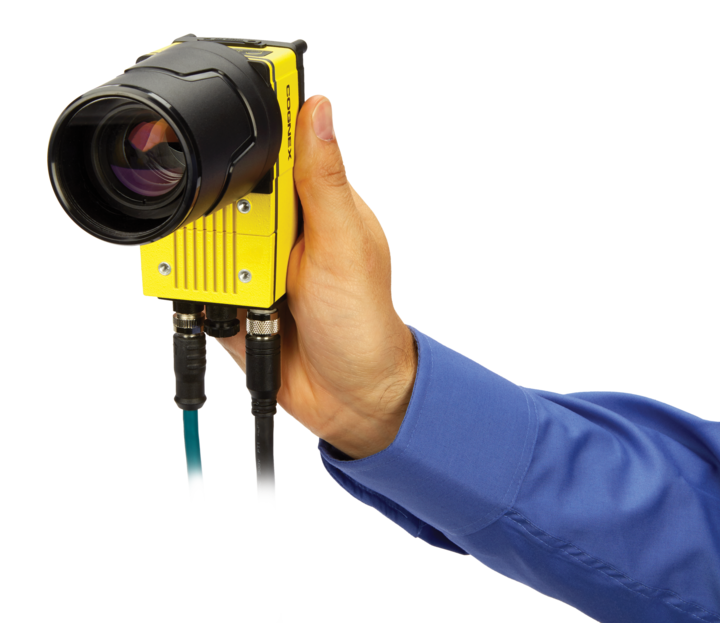 The In-Sight 9902L is the only embedded industrial line scan system that processes images directly on the camera (self-contained). 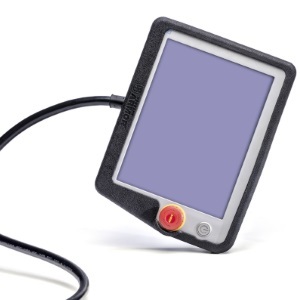 over area scan systems: no fixed dimensions, high resolution, and shorter exposure time. Presenting: our sixth Dog Spotlight! 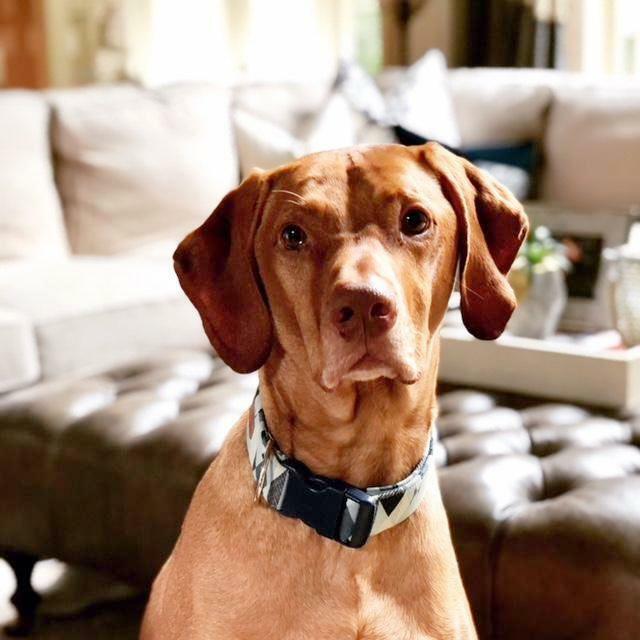 What would you like to know about Steve Spence's dog Odin?